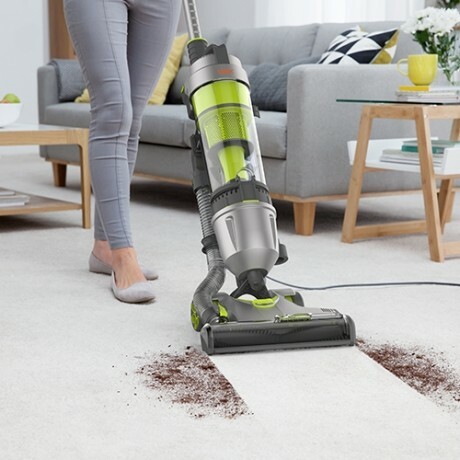 The Vax AirTM Stretch Advance is not only a powerful, multi-cyclonic vacuum cleaner with no loss of suction. 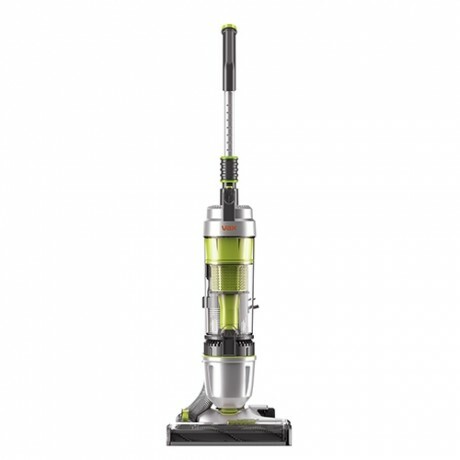 It’s a vacuum cleaner that is the UK’s lightest weight, AAAA rated upright and has the UK’s longest reach. 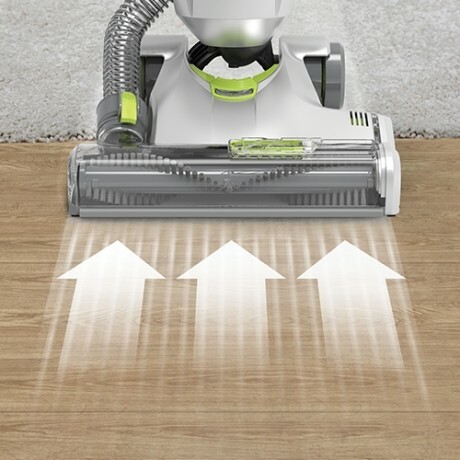 It also tackles pet hair with ease thanks to the turbo tool and fur and fluff tool. 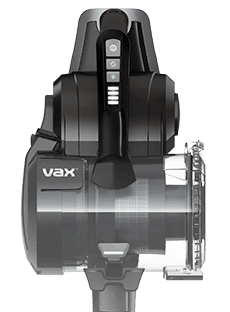 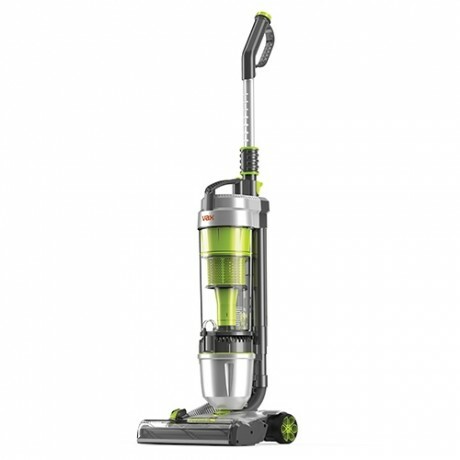 Payment Plan of 4 x monthly instalments of £30.00 applies to Vax Air Stretch Advance Upright Vacuum Cleaner only, additional items to be paid in full at checkout. 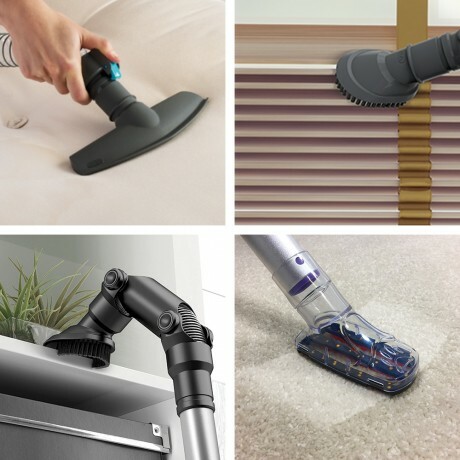 The TurboTool helps to remove stubborn dirt and pet hair from upholstery and surfaces around your home with ease. 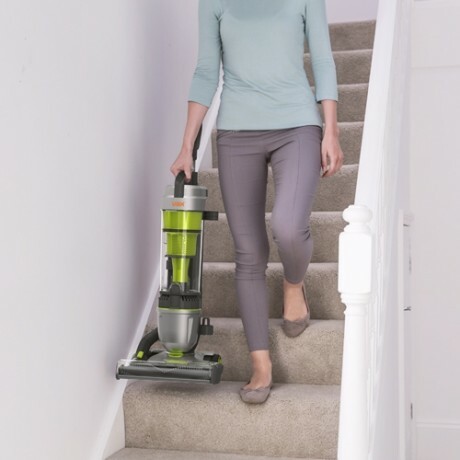 With the stretch hose and long cord you can reach up to 17m for a versatile and total home clean. 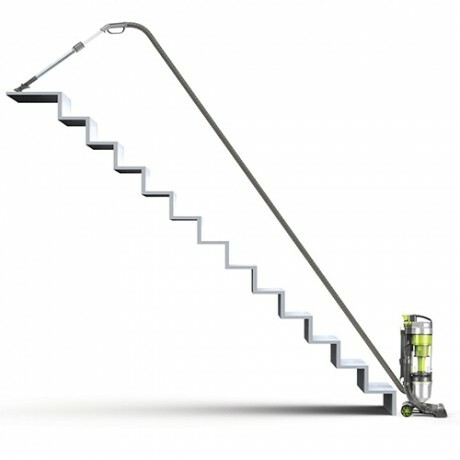 This ensures you don’t have to constantly plug and unplug while the hose is great for stair, sofa and even car cleaning.